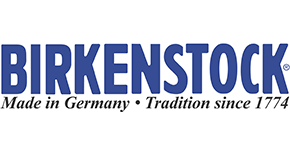 Birkenstock Orthopädie GmbH & Co. KG is a shoe manufacturer headquartered in Neustadt (Wied), Germany. 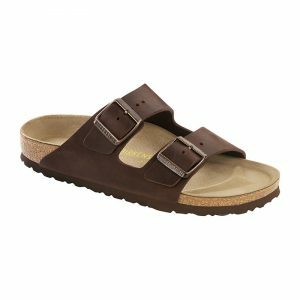 The company sells Birkenstock, a German brand of sandals invented more than 100 years ago noted for their contoured cork and rubber footbeds, which conform somewhat to the shape of their wearers’ feet. 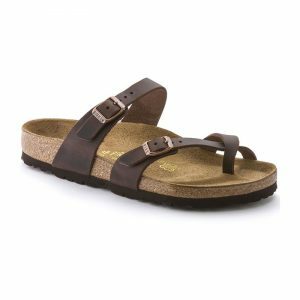 Representative products include the two-strap Arizona sandal and the Boston clog. 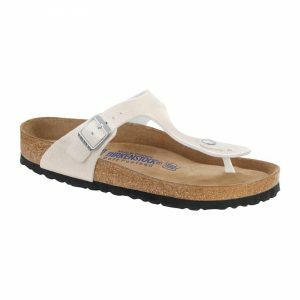 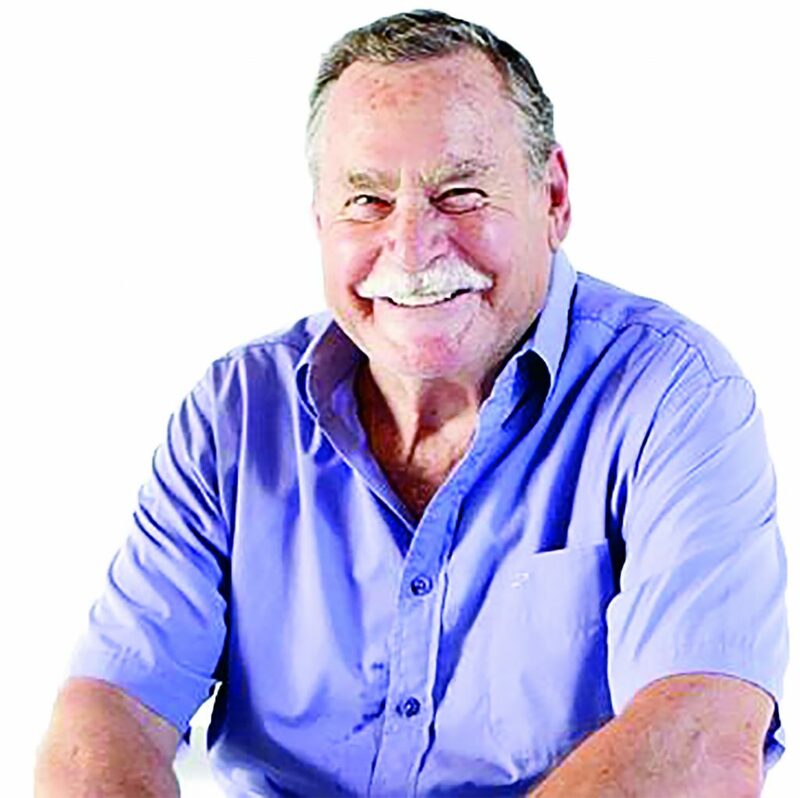 Birkenstock are innovators in foot health, and a brand that has become synonymous with comfort and support. 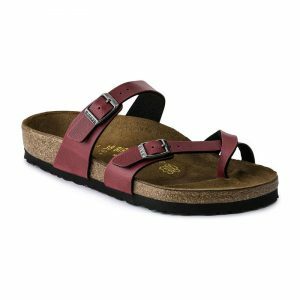 They use only high quality materials, whether they are leather or animal free. 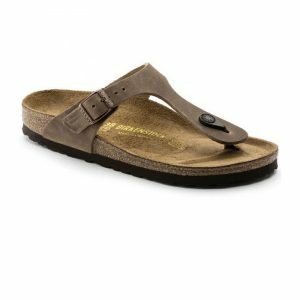 Each of the shoes they produce features a contoured footbed for optimal support, and is precisely placed to stretch, flex and move naturally. 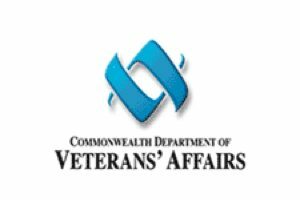 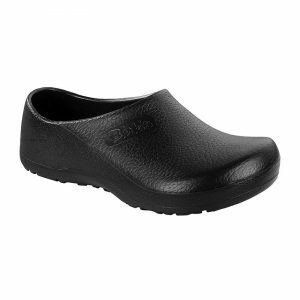 They are exceptionally durable, comfortable shoes that will evenly distribute your body weight for the best support possible. 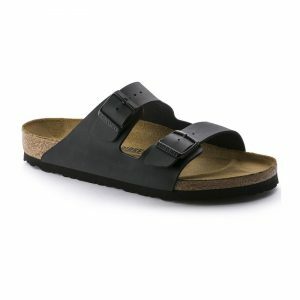 Recommended by podiatrists worldwide, the Foot and Ankle Clinic stocks the following examples in the Birkenstock range.